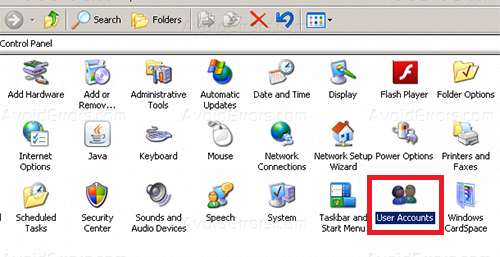 Here is a way to bypass Windows XP password without using expensive or third party software. By default Windows XP enables the Admin account so we’ll be using that account in safe mode for this tutorial. 1. When you boot your computer tap continuously on F8 to open Advanced Boot Options and select Safe Mode using Enter key. 2. 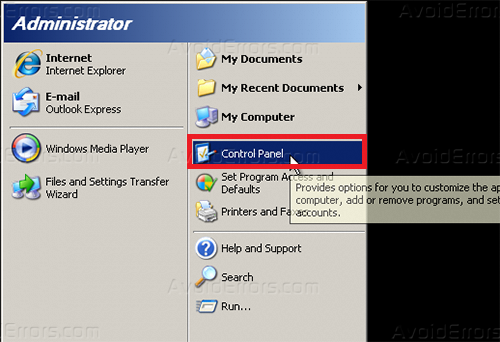 When the welcome screen appears click on Administator account and leave the password area blank. 3. When the safe mode starts up you need to click on Start > Control Panel. 4. Now in control panel click on Users Accounts. 5. 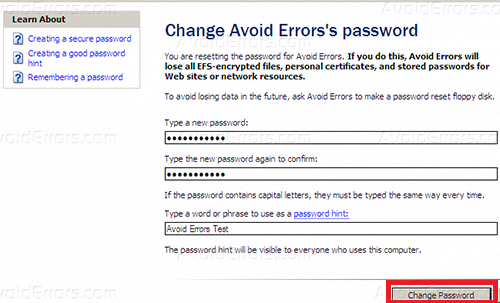 Select the user you want to bypass the password on and click on Change Password. 7. Restart your computer. The user password should be changed to what you set.